Each month at Arkstar you’ll find a schedule of events for fans of beer, sports and live music. 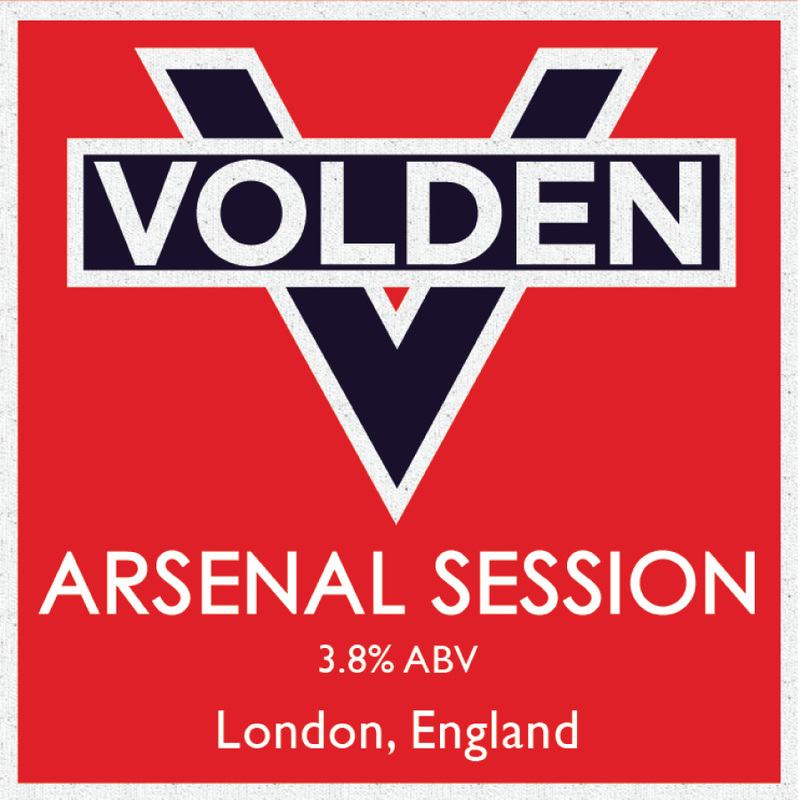 Craft beer fans can enjoy regular tap takeovers from some of North London’s finest brewers. 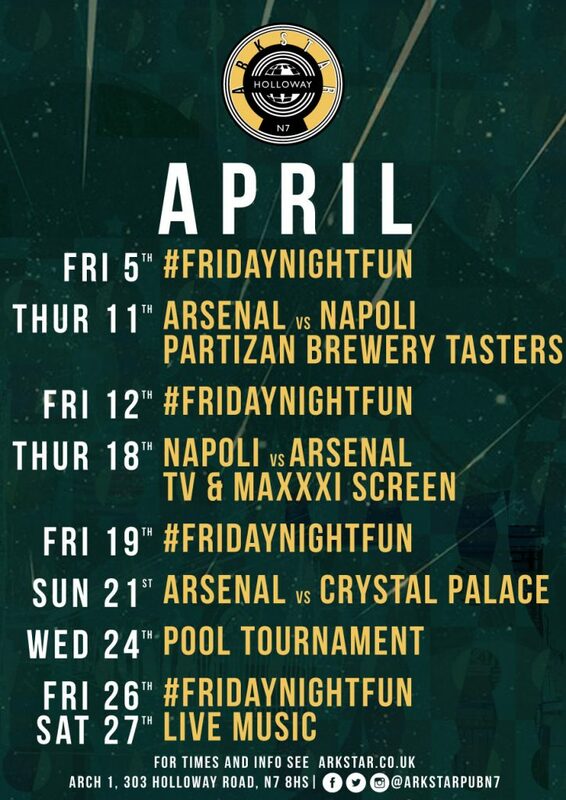 Sports fans can enjoy match screenings from BT Sports with every Arsenal UEFA Europa League match shown. Monthly live-music sets and a funky soundtrack daily, music fans can also enjoy Arkstar. 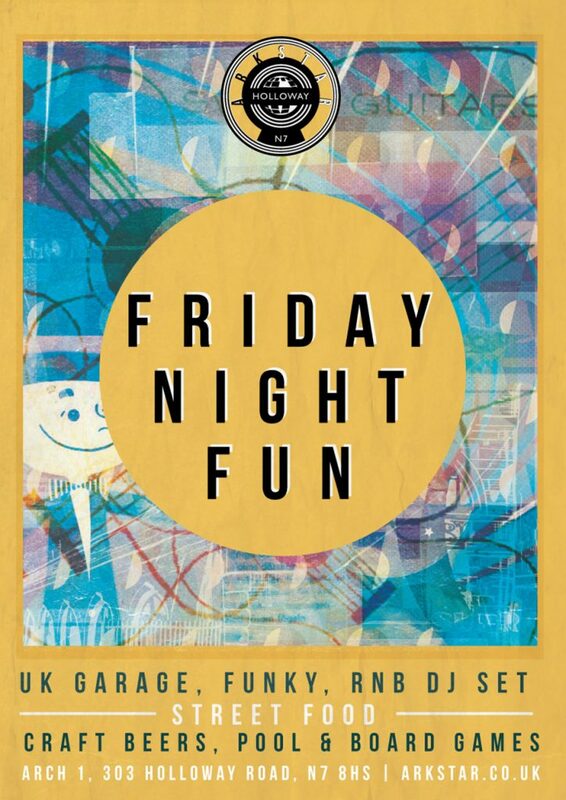 Fridays are the ever-popular #FridayNightFun sessions as we get you ready for the weekend with a party playlist, the best drinks, pool tournaments, table football and dancing until midnight. Take a look at our What’s On poster and if you’d like to plan a visit you can book a table via our booking form or you can just turn up as we always leave tables free for walk-ins. The bar is also available to hire for large-scale special occasions. Please enquire via email to discuss your requirements.